A superbly smooth organic black tea from Harendong Tea Farm in Indonesia. 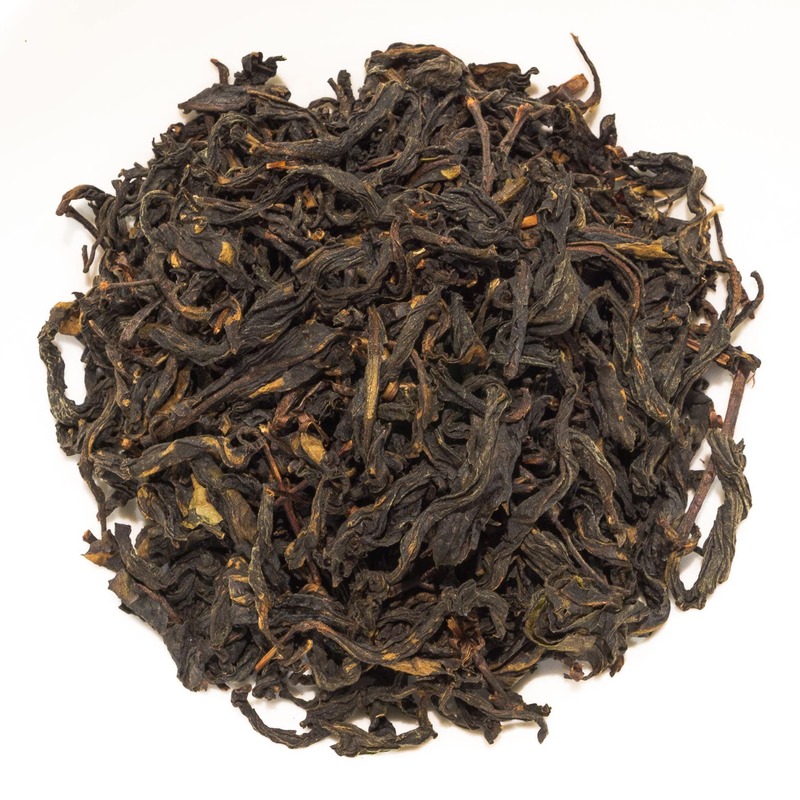 Long and twisted black leaves possess a wheaty and malty aroma, producing a balanced liquor. The taste is clean and fruity with plummy and sweet malty notes. 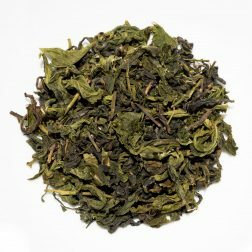 This Harendong Lilitan ‘Twisted’ Black tea comes from the fully organic Harendong Green Tea Farm located in Banten Province, Java, Indonesia. 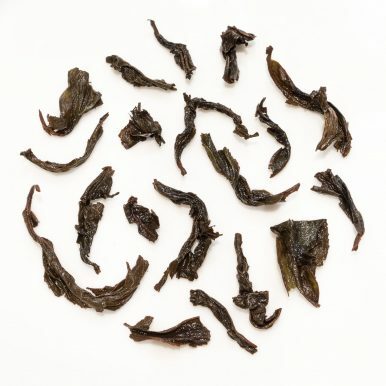 The name Lilitan derives from Indonesian and means ‘twist’ or ‘coil’, which refers to the shape of the leaves. 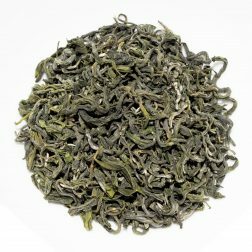 It has been grown and hand processed with utmost care, creating a very special and unique tea. 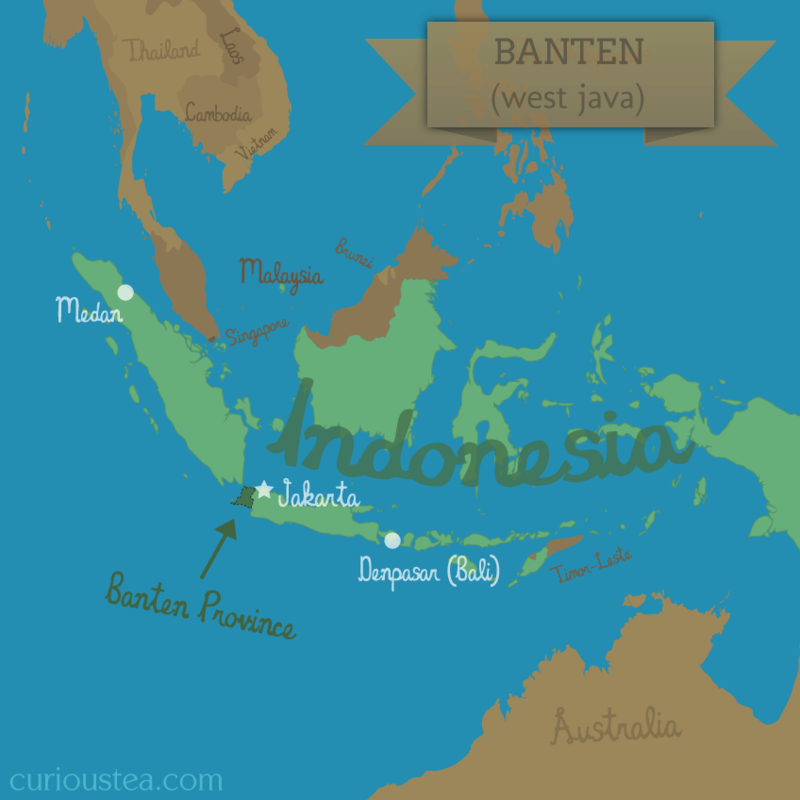 The farm was established in 2005 in Halimun mountains next to Gunung Halimun-Salak National Park. 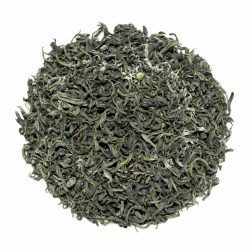 The plants grown here were originally imported from Taiwan, so teas produced on this estate have certain similarities to Taiwanese ones. 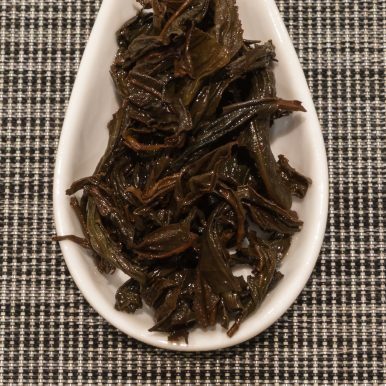 The organic nature of Harendong Lilitan Black tea combined with the fact that it is grown on mountains next to a national park results in a very pure drink with a ‘clean’ taste. 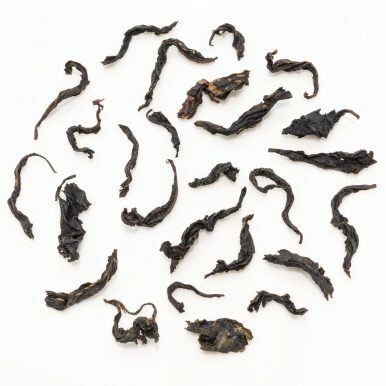 The dry leaves of this Harendong Lilitan Black tea are long, twisted, very dark in colour and have a toasty wholemeal aroma. The liquor is golden brown with a somewhat wheaty scent. It has a fresh taste, which is sweet and fruity. 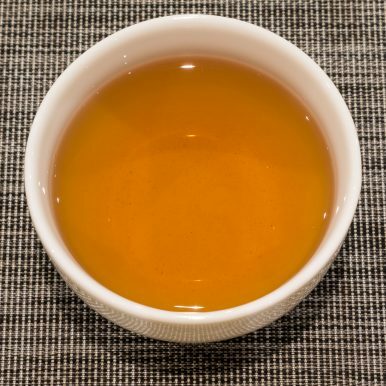 The distinctive ‘clean’ taste has hardly any astringency or stoniness. 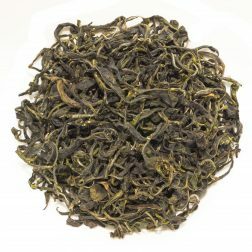 This balanced and smooth profile is combined with plummy undertones to make this tea quite delicious! 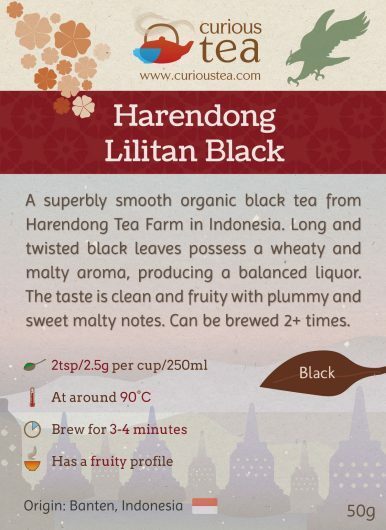 This Harendong Lilitan ‘Twisted’ Black tea was first featured in our April 2016 Curious Tea Subscription Boxes.